Come up on the streets of San Van, and then venture out to shred some of the world’s best skate cities. You can even rework the environments to create the ultimate skate spot. 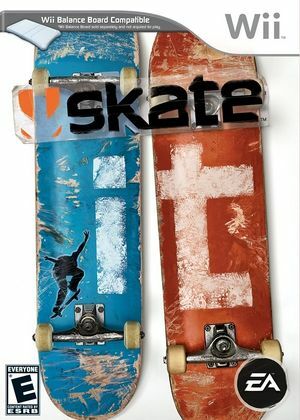 Loaded with all-new gameplay features and a unique set of controls designed specifically for the Nintendo Wii and Wii Balance Board, Skate It taps into the soul and grit of being on a board to deliver a fresh gaming experience. The graph below charts the compatibility with Skate It since Dolphin's 2.0 release, listing revisions only where a compatibility change occurred. This page was last edited on 16 January 2018, at 12:12.